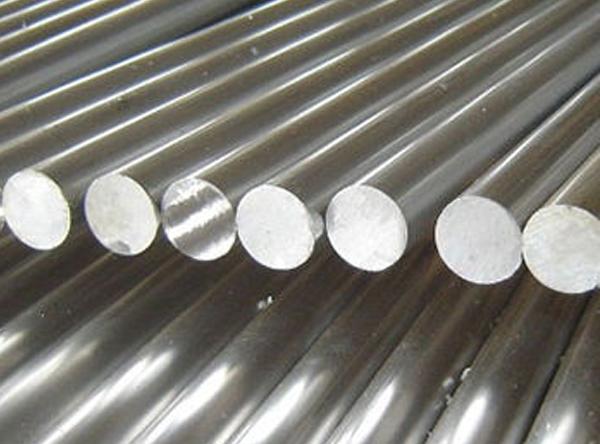 JFE INDIA is one of the leading manufacturers, suppliers and exporter of Aluminium Round Bar/ Rods. JFE INDIA manufacture the best qualitative Aluminium Round Bar that find wide usage in many applications such as forging and rolling. The company has collected the best reputation for the superior service and finest quality of the products. We pride ourself as we are engaged in manufacturing the round bars available in multitude of length, width and dimensions in accordance with international quality standards. These aluminium round bar has amazing features that are excellent finish, superior polish, high tolerance level and sturdy construction. JFE India is one of the leading manufacturers, suppliers and exporter of Aluminium Round Bar/ Rods. Seamac Piping Solutions manufacture the best qualitative Aluminium Round Bar/ Rods that find wide usage in many applications such as forging and rolling. The company has collected the best reputation for the superior service and finest quality of the products. We pride ourself as we are engaged in manufacturing the round bars available in multitude of length, width and dimensions in accordance with international quality standards. These Aluminium Round Bar/ Rods has amazing features that are excellent finish, superior polish, high tolerance level and sturdy construction. JF engineering is a global leader of extruded thermoplastic Rods that can be used in diverse and innovative applications. With extrusion facilities around the globe sheet products are produced to consistently high quality standards. With many years of sheet extrusion experience, Covestro offers a wide product portfolio of solid and multiwall sheets suitable for many applications and industries.